Show your team members and employees how valuable they are to your organization by awarding them custom medallions. No other incentive is as durable, personal or long lasting. Demonstrate how important your colleagues and staff is to your organization by giving them an award item that embodies the hard work, time, sacrifice and energy that they have put into achieving their goals. Custom made medallions will drive them to be the type of employee or workmate that is truly beneficial to your company. In addition to being present and more productive, they’ll demonstrate leadership qualities which motivate others to be their best. Give your employees something they can be proud of with unique custom medallions. 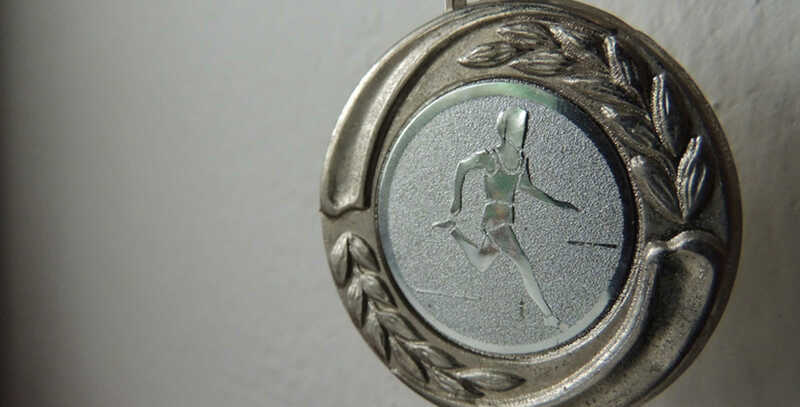 Medallions, much like in the Olympics, they serve as awards during marathons, races and other types of competitions. This is a great way to get onboard and recognize a special event or celebration. Every bit as customizable as our challenge coins, medallions can be crafted in every way that you can dream of. As a reminder, don't forget about our free artwork and design services! We also offer fast and free UPS air delivery to the United States. To get your custom medallion started feel free to call us or fill out our online quote request form. Mold Sizes 1.5" 1.75" 2.0" 2.50" 3.0"